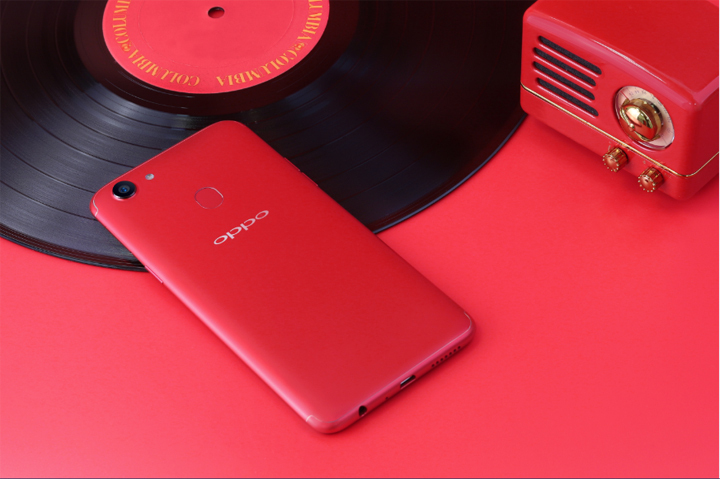 The widly popular “Selfie Expert” F series and specifically the OPPO F5, are the industry’s first to feature groundbreaking A.I. Beauty Recognition technology that’s designed to personalize beautification for users within a captured selfie. Other firsts include the advanced Full-Screen FHD+ display and convenient Facial Unlock Technology. 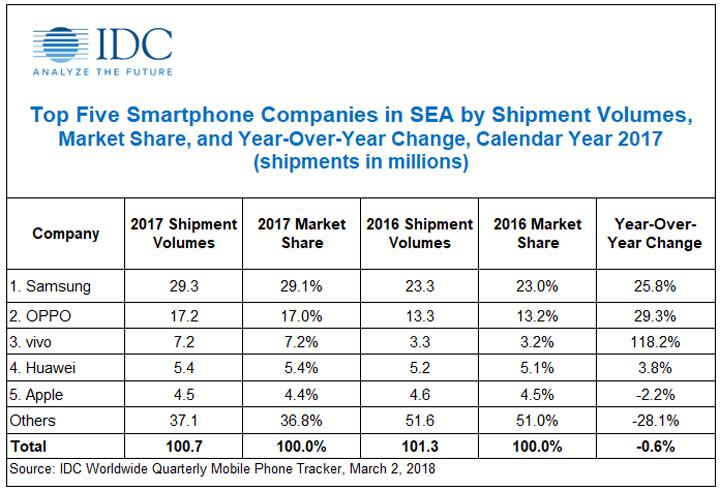 Looking ahead the forthcoming generation of products will continue to bring innovative user experience and strengthen the company’s leadership position among the young smartphone users in the region. Furthermore, upon the upcoming era of more advanced mobile technology and 5G connectivity, OPPO plans to continue its commitment to South-East Asia with pioneering products that will inspire and excite in the years ahead.